electric vehicle charging sessions sky rocket. Read more. It's for free! 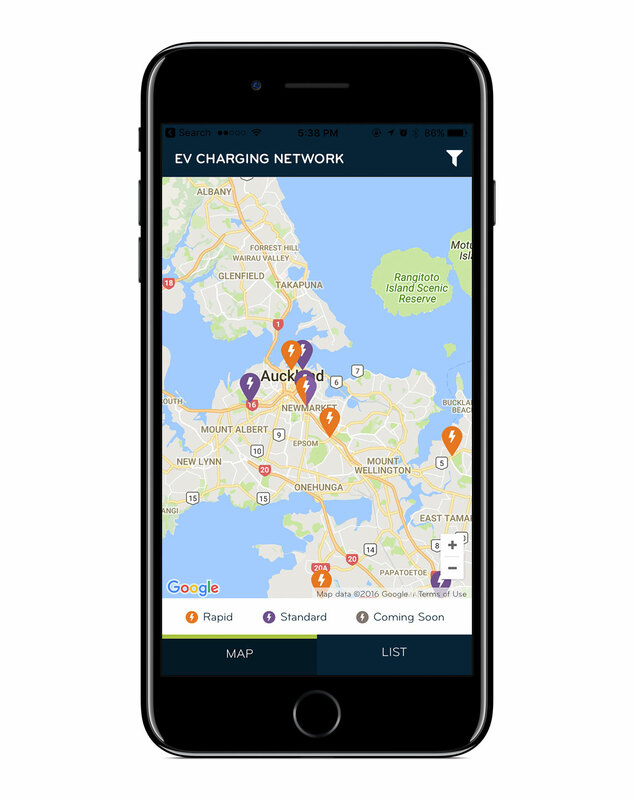 Find and get directions to EV chargers, see the type of charger (standard or rapid charger) and port types so you know which are compatible with your EV. See the live status of Vector’s rapid chargers so you know if they are available, in use or out of order before you get there. Plus you can use the filter to search for charging stations by port type, type of charger, and availability. Have a question about our EV charging stations? Whether it’s about our Rapid or Standard chargers, we’ve got the answers for you.